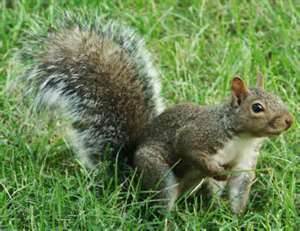 Squirrels are cute to look at running in the yard and through the trees, but are not so cute chewing on your house and running in your attic. They really get to be a nuisance when they chew on wires in your attic and keep you up at 5 in the morning with their scampering and chewing noises. Especially active in the early morning and evening. 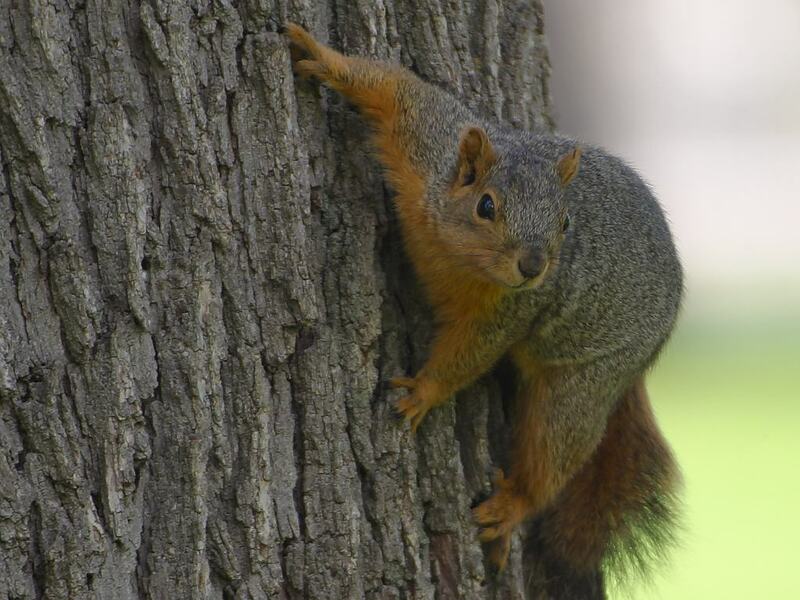 Most squirrels feed on "mast" such as nuts, acorns, walnuts, beechnuts, hickory nuts, maple buds, bark , apple, tulip tree blossoms, fungi, and the occasional insect. 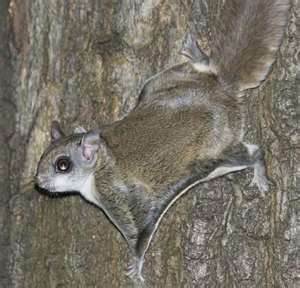 the exception is the flying squirrel, which is primarily a carnivore, and prefers eggs and young birdlings in nests. Normally when they find nuts they cache them at another location, burying them in shallow soil for retrieval when food is scarce during the winter months. Activity spikes in the fall, when squirrels are cacheing food for the winter, during mid winter when mating chases occur, in spring when early litters are born, and late summer when the second litters are born.Typical areas of access to a house are; edges of dormers, loose or rotted fascia boards, eave vents, chimney stacks, heat exchange vents, and soffit vents with holes. The Eastern Gray, the Eastern Fox, and the Southern Flying squirrel are the ones found in Louisiana. Ace uses several types of traps and trappping methods to make sure we can address whatever situation we come across. 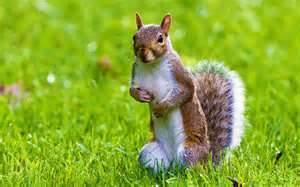 After catching the squirrels causing you problems we will repair the hole the squirrels were using to access your attic at no extra charge and advise you on landscape/tree modifications if needed. In those cases where you cant perform the modifications yourself. We can even do those for you. WE HAVE RECEIVED NUMEROUS CALLS THIS JANUARY AND FEBRUARY ABOUT SQUIRRELS CHEWING INTO PEOPLES ATTICS. 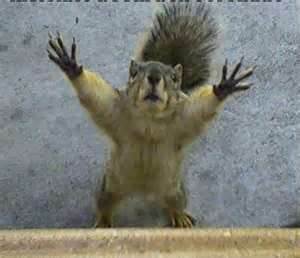 IF YOU HEAR NOISES IN THE ATTIC, CALL IMMEDIATELY, YOU MAY HAVE SQUIRRELS CAUSING DAMAGE! noises in the attic day and night? squirrels chewing on your house? squirrel fell into a wall?